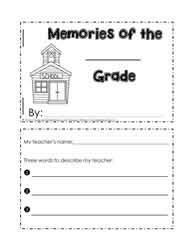 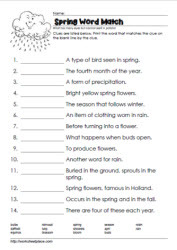 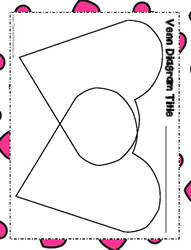 Free worksheets and printables for the 1st grade to 10th grades. 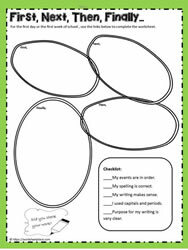 Worksheets and teaching ideas and lessons for math, language, science, social skills, behavioral, social emotional learning, media literacy and setting goals. 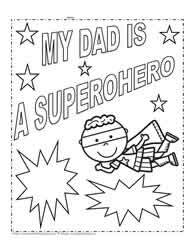 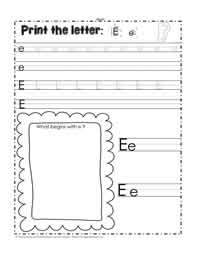 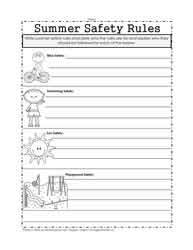 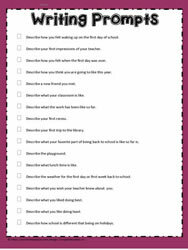 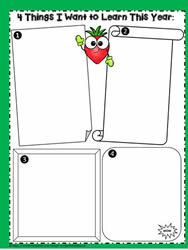 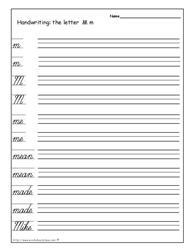 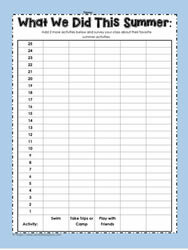 Thousands of worksheets, activities and printables. 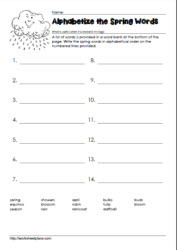 Worksheets for teachers, educators, parents and homeschoolers. 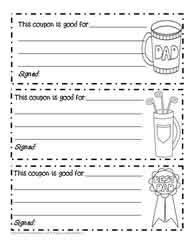 Our sponsors help to keep the worksheets free!